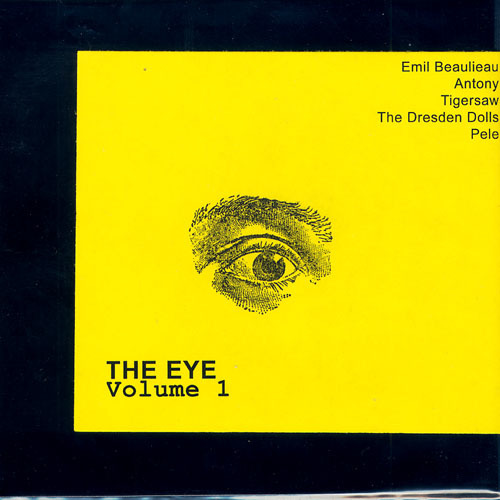 Various Artists, "The Eye Volume 001"
The first DVD-R collection of The Eye. Now you can watch them at home on your TV with the stereo turned way up! The Eye DVD-R is obtainable through Brainwashed directly only as a fundraising gift. A donation to Brainwashed will be rewarded with a personalized, hand-packaged copy. The DVD-Rs are NTSC and compatible with nearly all modern DVD players. They might not work with older machines, however. Although they're encoded for NTSC, there have as of yet been no problems in foreign machines. As these are fundraising gifts, the sale may cease at any time. Furthermore, refunds will not be issued.